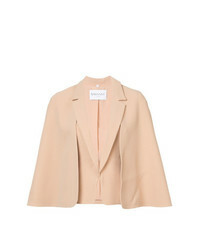 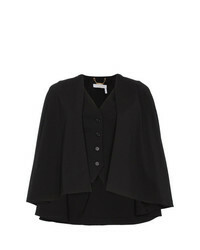 Vionnet Layered Look Cape $607 $1,214 Free US Shipping! 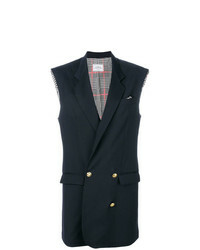 Chloé Virgin Wool Blend Waistcoat Cape $941 $1,883 Free US Shipping! 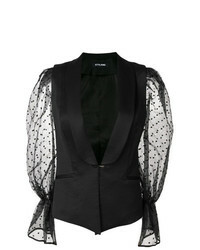 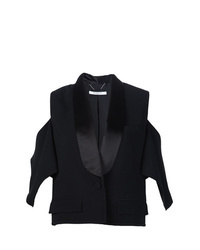 Givenchy Stylised Tuxedo Blazer $1,112 $2,223 Free US Shipping! 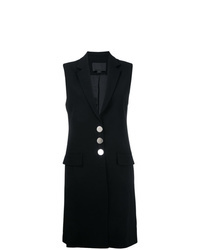 Alexander Wang Sleeveless Long Blazer $1,119 $1,399 Free US Shipping! 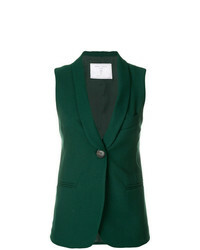 Styland Sleeveless Blazer $977 Free US Shipping! 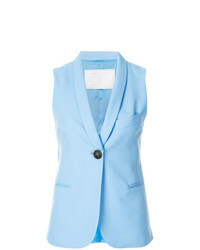 Andrea Ya'aqov Sleeveless Blazer $861 Free US Shipping! 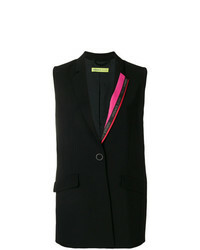 Versace Jeans Colour Block Patch Waistcoat $469 Free US Shipping! 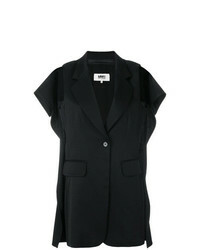 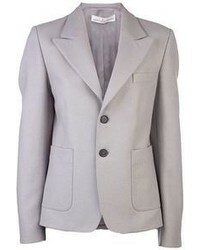 Comme des Garcons Comme Des Garons Prince Of Wales Asymmetric Blazer $1,193 $1,988 Free US Shipping! 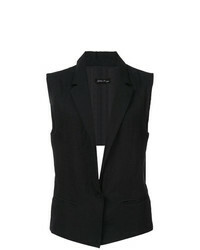 MM6 MAISON MARGIELA Sleeveless Blazer With Cutouts $273 $546 Free US Shipping! 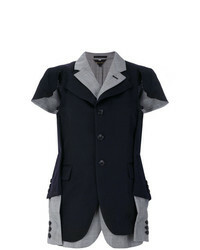 Forte Dei Marmi ... Sleeveless Double Breasted Vest $431 $862 Free US Shipping!